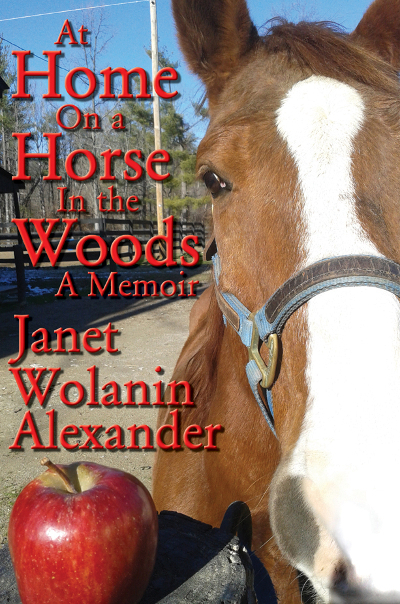 Per Bastet Publications is proud to announce the release of Janet Wolanin Alexander’s memoir, AT HOME ON A HORSE IN THE WOODS. If you’ve ever been owned by a horse, or if you’ve ever dreamed of that joy, this is the book for you. Laced with humor, infused with wonder, down-to-earth and inspirational, this collection of essays tells of Alexander’s life-long connection with horse, at first imaginary, at last real. Alexander found all she hoped for and more AT HOME ON A HORSE IN THE WOODS. Available in print and Kindle editions. Per Bastet Publications is a small press publishing house based in southern Indiana. Our staff collectively have over 50 years experience in professional writing, editing, production and marketing. We publish books which don’t necessarily follow popular trends, and might not get the attention they deserve at a larger house. RIVERWALK CHAMELEON Wins Best Thriller! Eight New Releases Since Last Update!